Mayfair Neighborhood in London: Inspired by the famous London neighborhood, Mayfair 01 is a modern frame featuring polished plum acetate with metallic purple acetate accents and temples. It also features a polished navy metal brow bar that is hammer textured for added style. The grey gradient lenses and holographic mirror signature side inlay finish this fun frame. The Mayfair frame features exclusive Olivia Palermo temple tip plaques and comes with a unique hard case and cleaning cloth designed by Olivia. All Westward Leaning sunglasses use only the finest materials and best craftsmanship. Each frame is meticulously handmade in Japan and features high-quality shatterproof lenses with 100% UV protection. 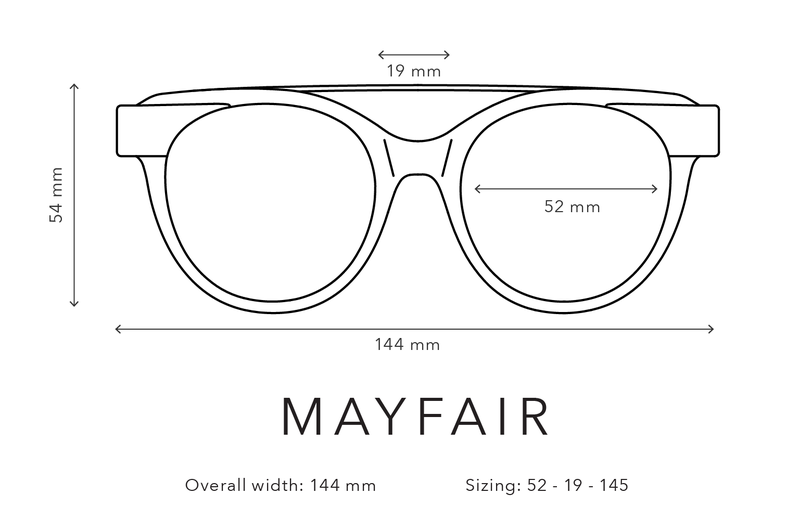 The Mayfair shape was designed to be comfortable and flattering on all face shapes. Its super-durable construction and smooth, high-quality hinges ensure these will be your favorite shades for years to come.